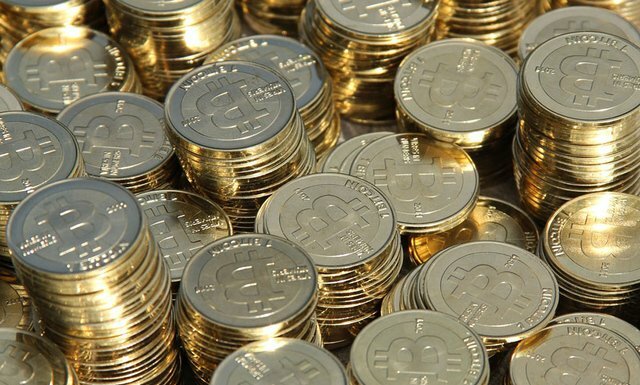 Bitcoin’s value has soared to over $900, after a US Senate committee hearing. The committee was told that virtual currencies were a “legitimate financial service” with the same benefits and risks as other online payment systems. The Homeland Security and Governmental Affairs Committee is exploring the “promises and risks” of Bitcoin for “government and society at large”. The virtual currency has more than trebled in value since October. The Senate hearing was prompted by the closure of the Silk Road website in October. The site, which sold drugs and other illegal goods, was shut down by the FBI. “Virtual currencies, perhaps most notably Bitcoin, have captured the imagination of some, struck fear among others, and confused the heck out of the rest of us,” the chair of the committee, Senator Thomas Carper, said in opening remarks. The FBI, in a letter to the committee released on Sunday, said that it recognized virtual currencies offered “legitimate financial services” but they could be “exploited by malicious actors”. Jerry Brito, senior research fellow at George Mason University told Bloomberg: ”Two years ago it was alarm when Silk Road first came on the scene. Trade in Bitcoin is small compared with that in countries’ official currencies. But since its creation in 2008, Bitcoin has become a popular way to pay for things online. There are currently more than 12 million bitcoins in existence according to Bitcoincharts, a website that provides financial information about the currency. On one exchange site, Mt. Gox, the value of the currency rose to $900 on Monday before falling back to $727. This compares with a price of $200 in late October. “Lots of factors are driving the price action in Bitcoin, including pure speculation,” said Garrick Hileman, an economic historian at the London School of Economics. “Regulatory interest in Bitcoin also traditionally has a positive effect on the price of Bitcoin,” he added. “Looking at it from a distance, it very much looks like it could be a speculative bubble. It’s a small market, with a lot of interest in it, which is inflating and distorting the price,” he said. “But you can see the concerns for governments – this is a currency outside their normal domain and which is not influenced by central banks. “It may all be relatively small-scale now, but decisions taken now could have wider repercussions were such virtual currency experiments to be expanded in the future,” he added.